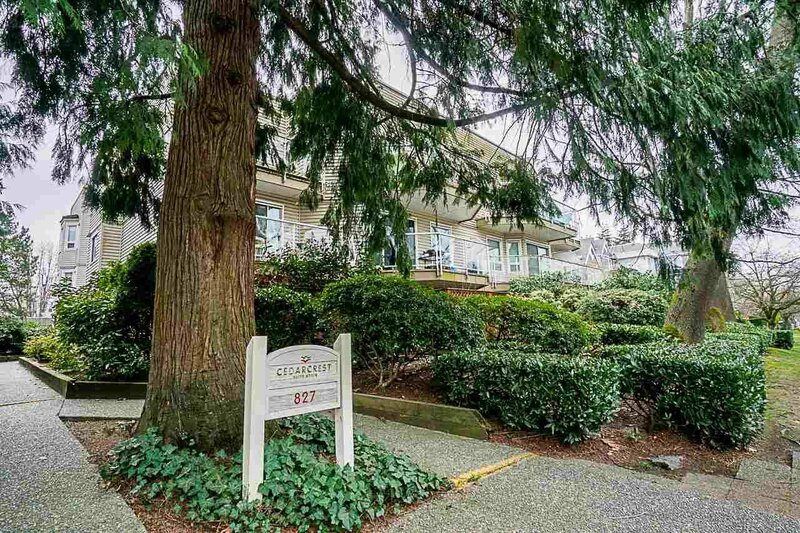 Welcome to Cedarcrest! 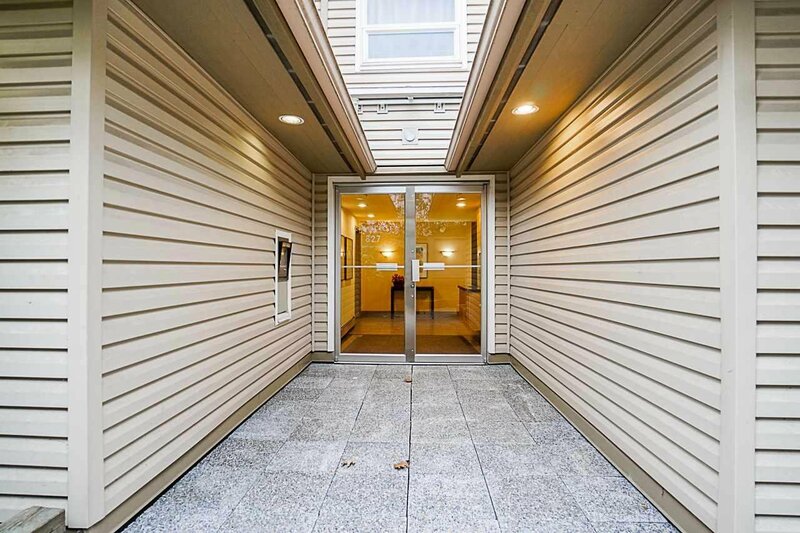 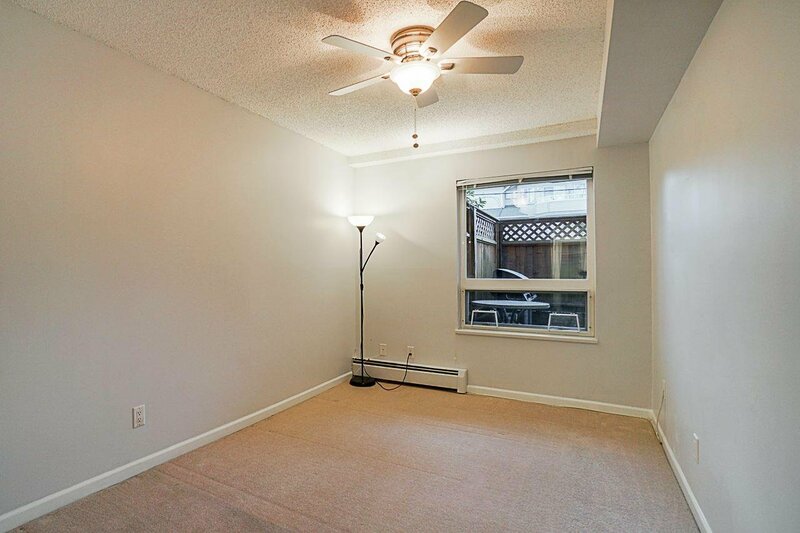 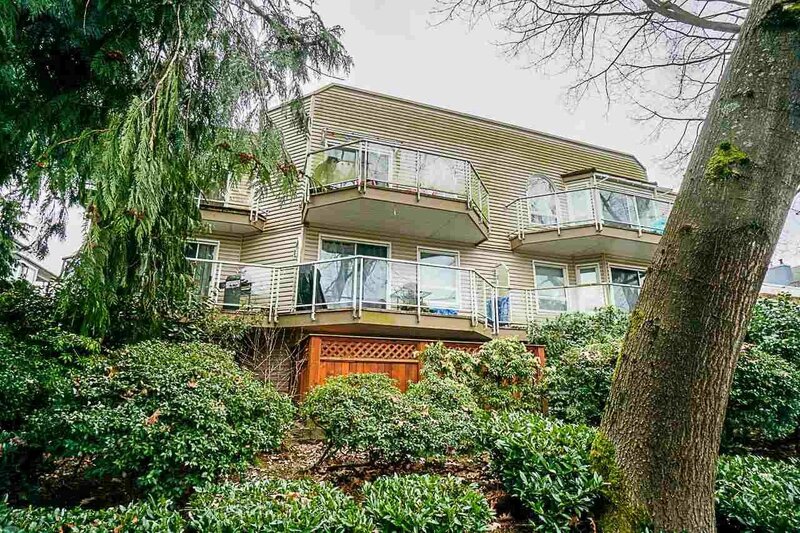 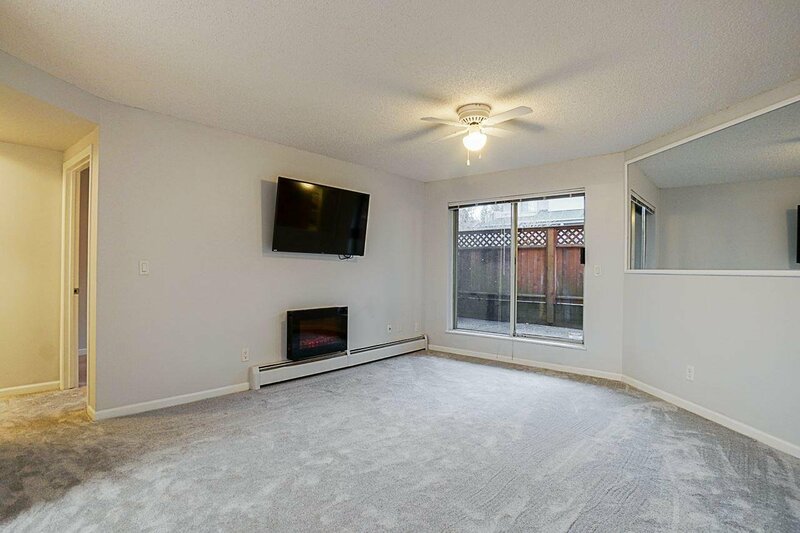 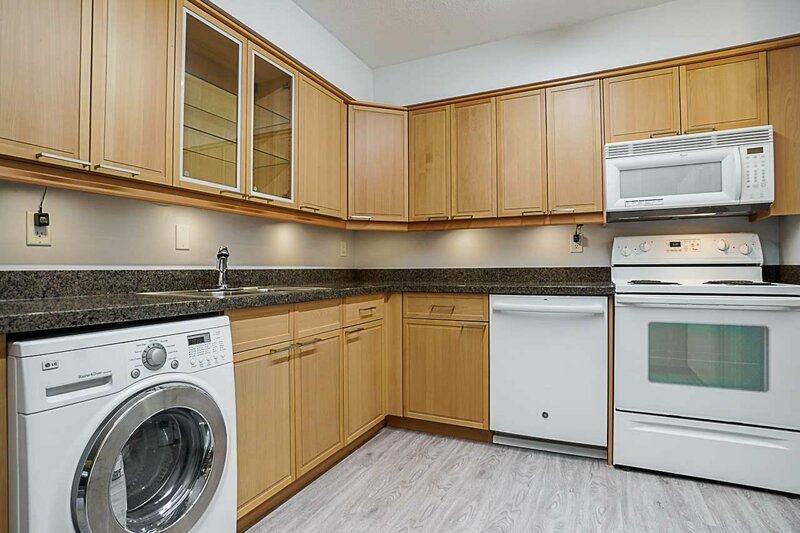 This is your rare chance to own a spacious 1 bedroom apartment centrally located in the very desirable Hamilton neighborhood in the Heart of North Van! 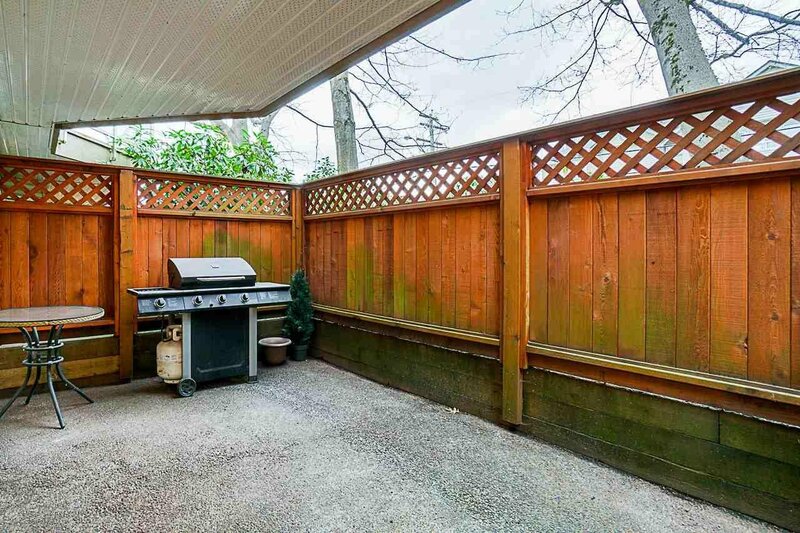 Unit 101 is on the ground floor and features a large privately fenced patio - the perfect space for barbecuing and entertaining guests. 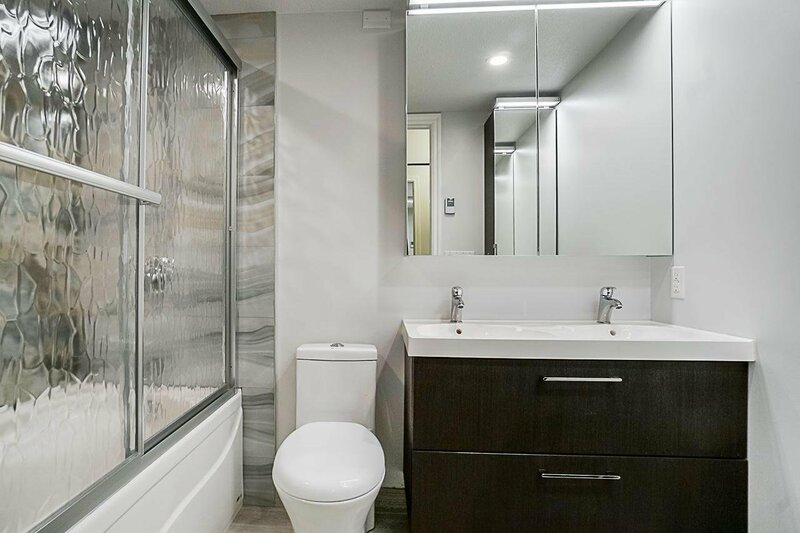 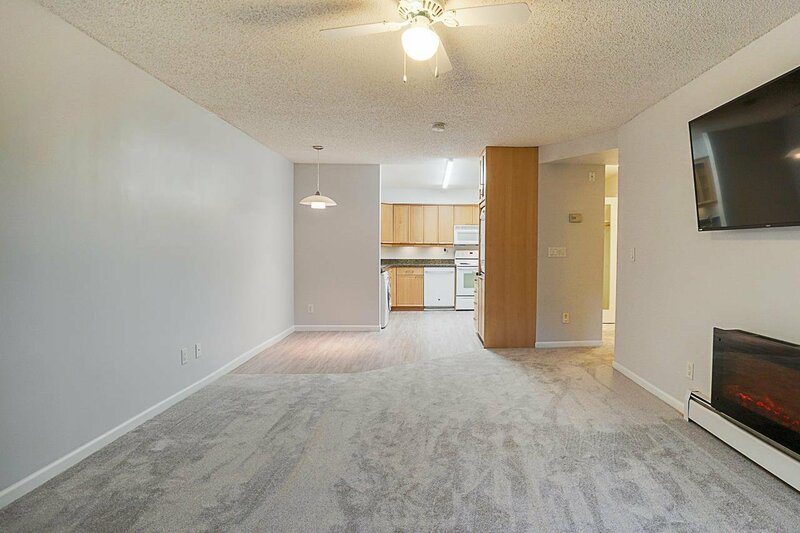 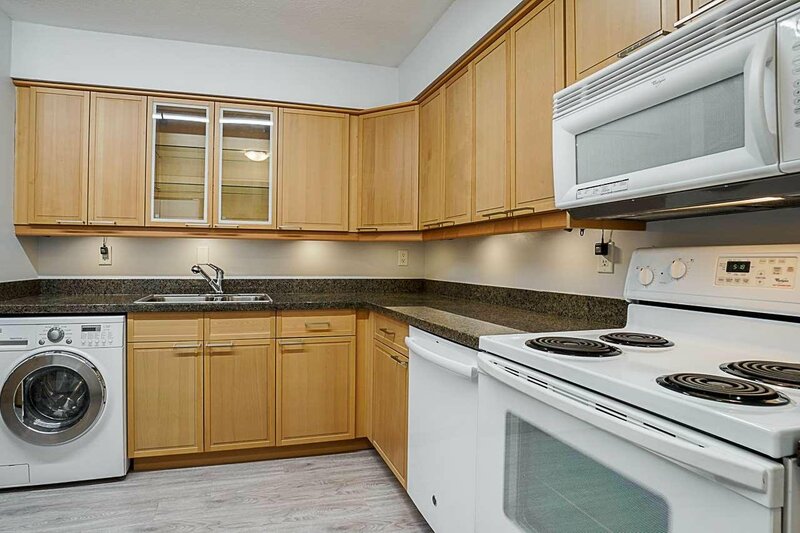 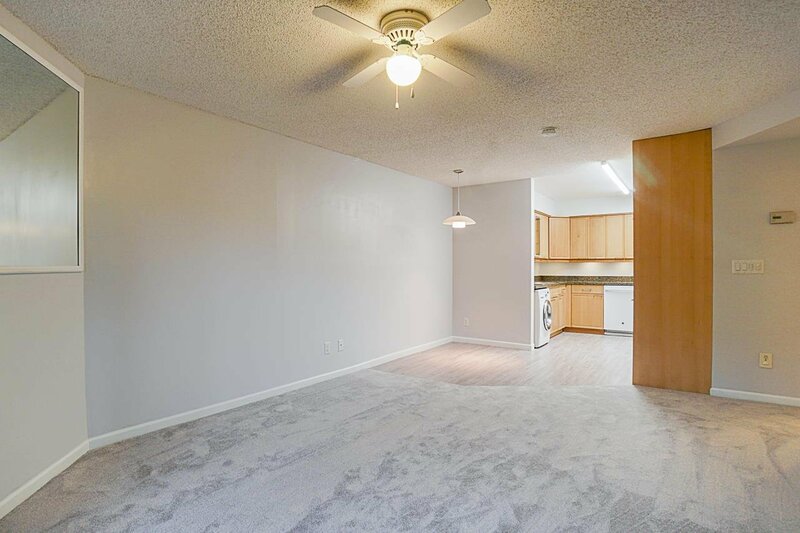 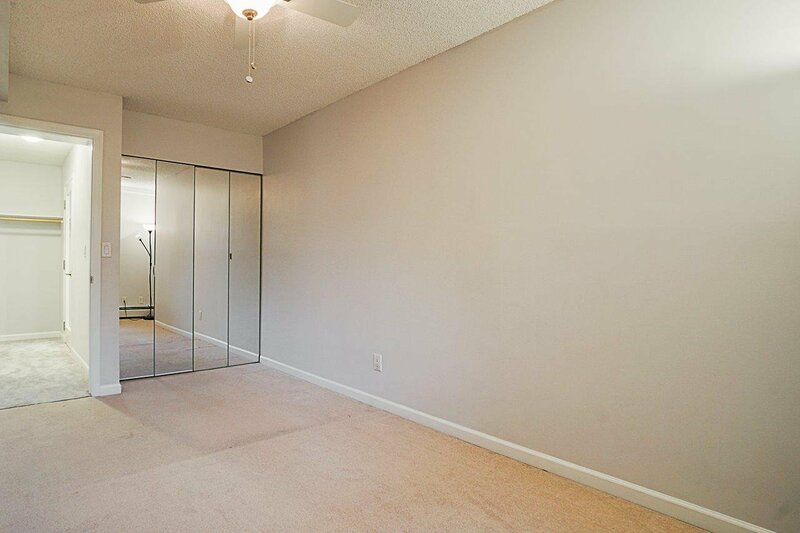 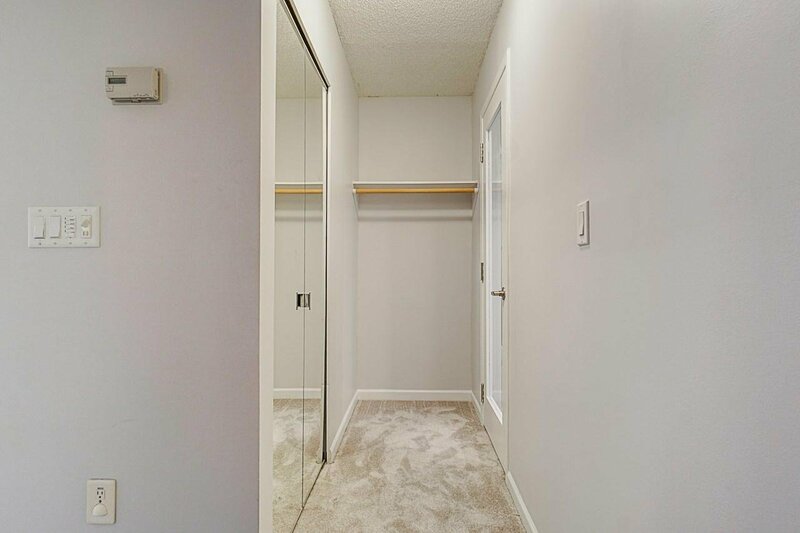 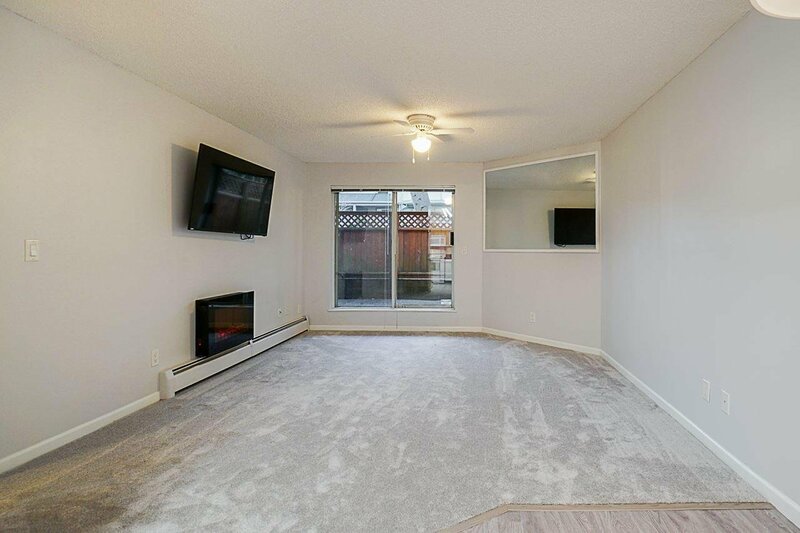 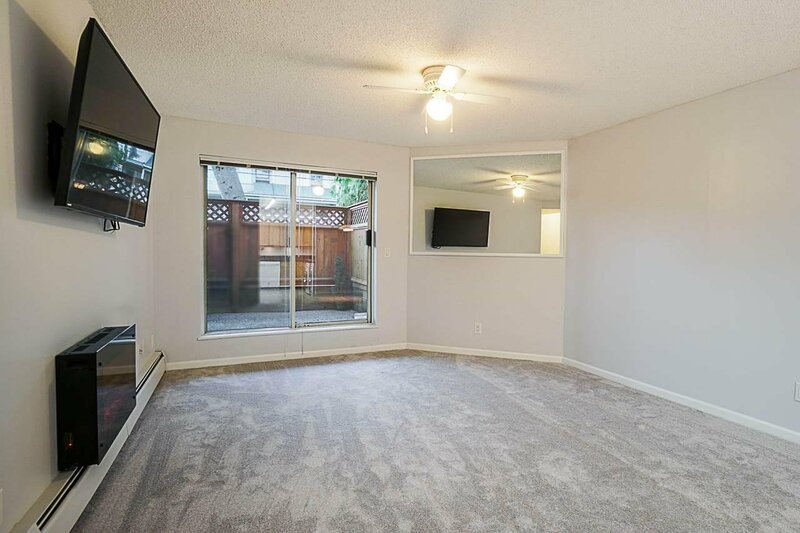 Newly renovated unit features granite counter tops, high quality kitchen cabinets, in-suite Washer and Dryer, and in-floor heating in the fully remodeled Bathroom featuring a dual vanity. 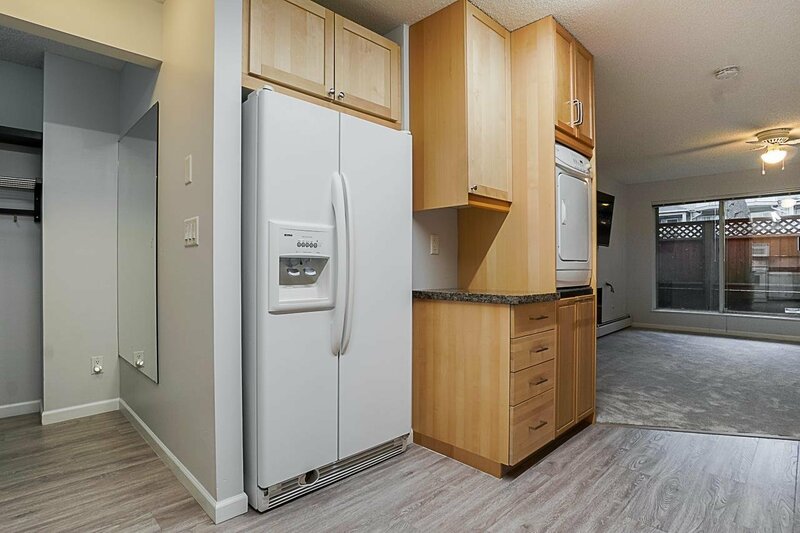 Maintenance fee includes heat and hot water! 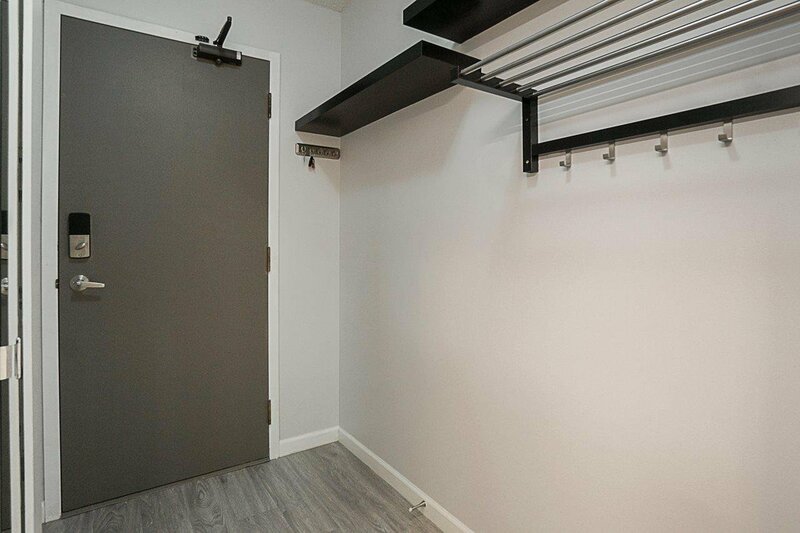 Comes with 1 secured underground parking space and 1 storage locker. 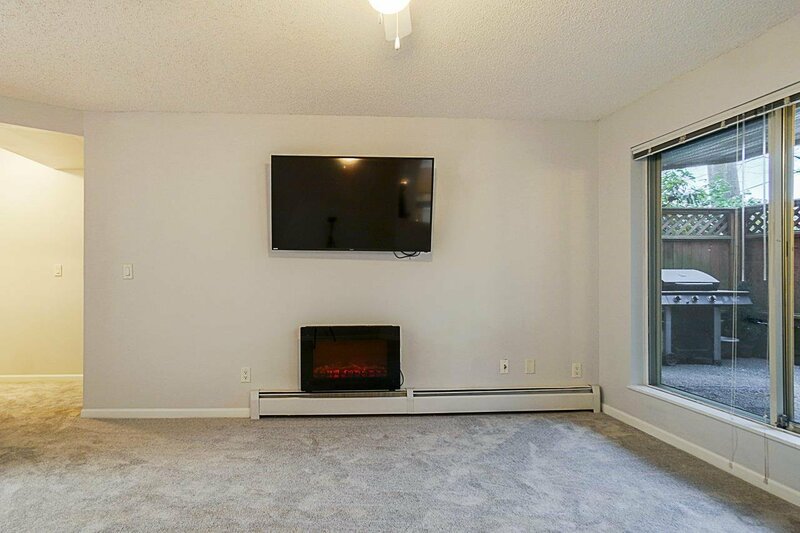 2 pets Allowed, Rentals allowed! 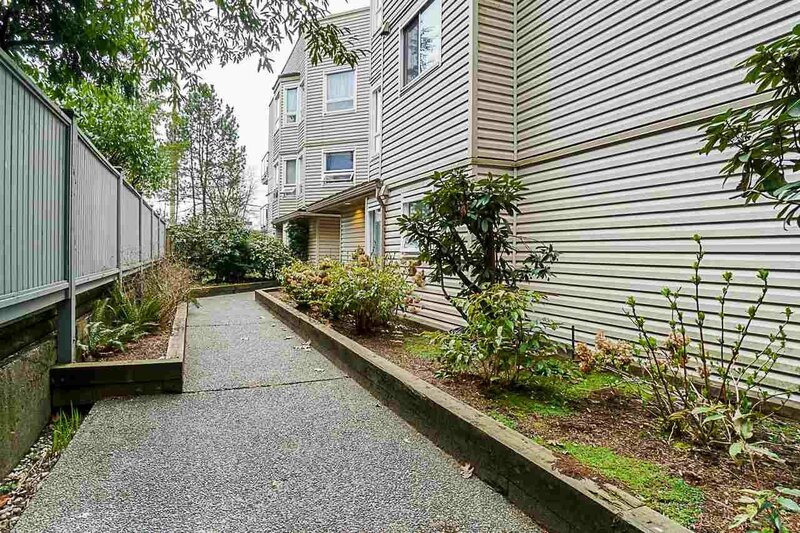 Steps to Capilano Mall, PriceSmart, Transit, Parks, and other urban amenities. 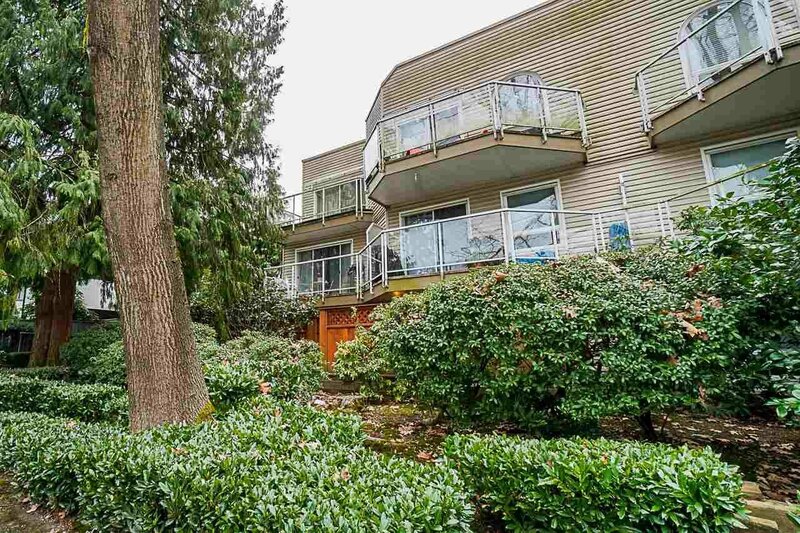 Easy access to Hwy and Vancouver.